Want to keep up with this month’s events and prefer a downloadable version? 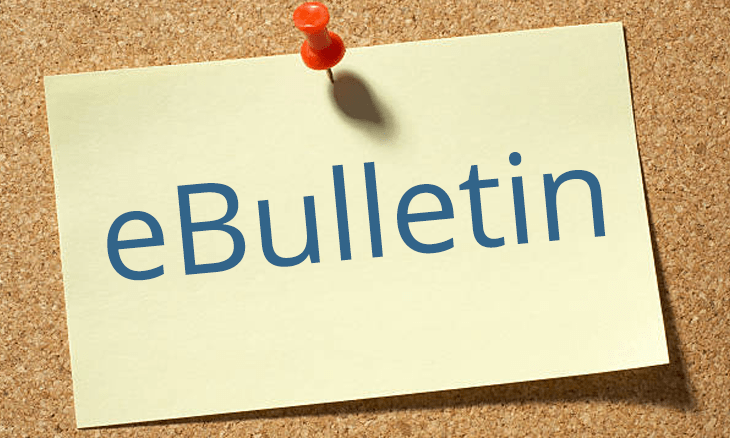 Your October e-Bulletin is here! Can’t see the document? Click here to download it.